Our Company is family-owned and operated business Serving Miami and surrounding areas since 1998. 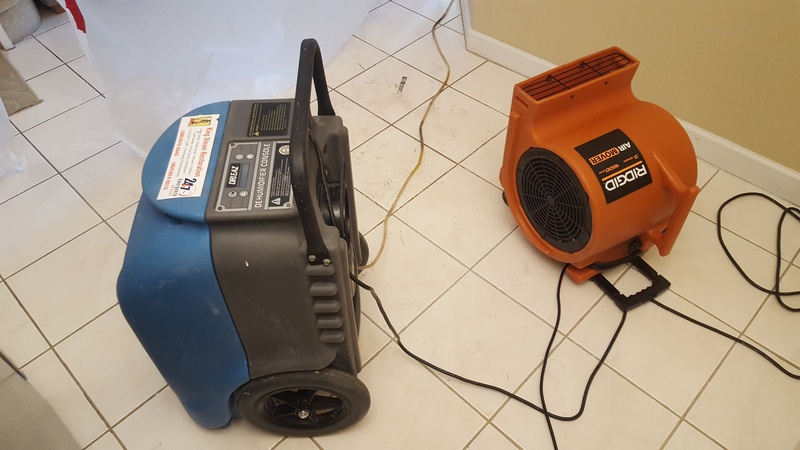 Water Damage can happen to anyone at anytime.Your pipes break or the water heater, washer or refrigerator malfunctions, you now have water everywhere. Maybe your toilet overflows or backs-up. 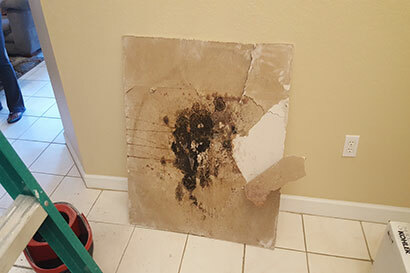 Building occupant and homeowners are now becoming more aware of the hazards of Mold Contamination. The moisture associated with water intusions will promote the growth of mold such as stachybotrys, Penicllium, Aspergillus,and Cladosprium. Our Company is family-owned and operated business Serving Miami and surrounding areas since 1998. 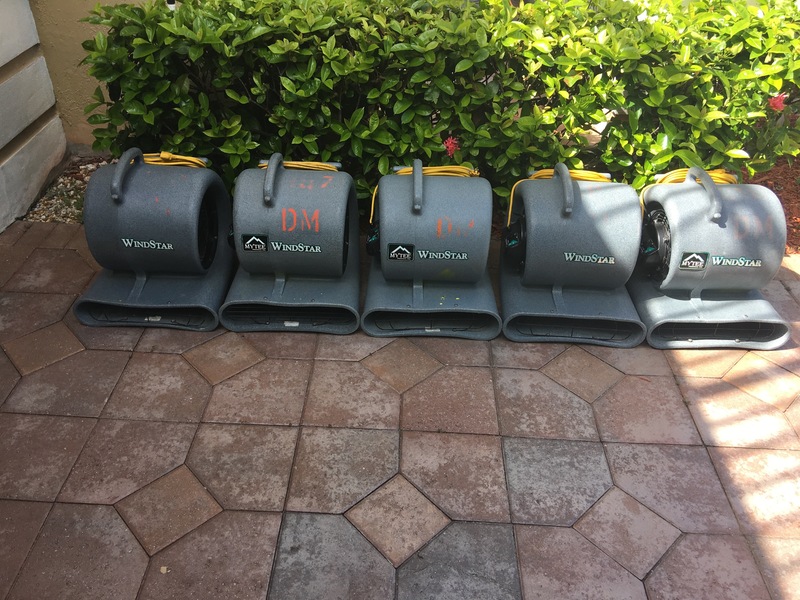 We offer comprehensive water damage cleanup and restoration for both residential and commercial customers. We Following IICRC the leaders in Cleaning and Restoration Certification. When you call us, you can assure you will be competent and empathetic. Our employee will assist you in every step of the process of restoring your property, from the first call to handling the insurance claims. 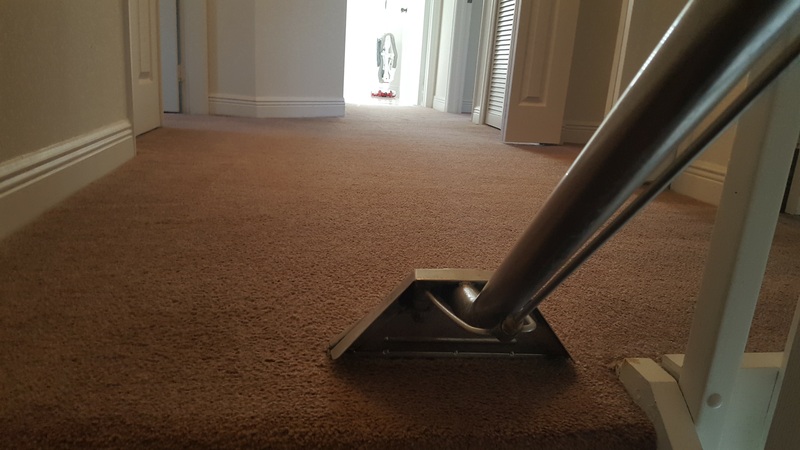 We have experience in many types of cleanups, both large and small. 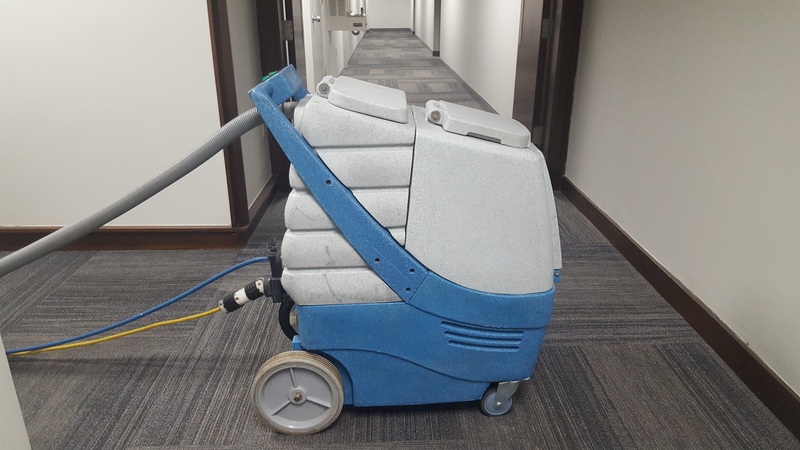 We have wide range of equipment to assist us in the cleaning and repair of your property. 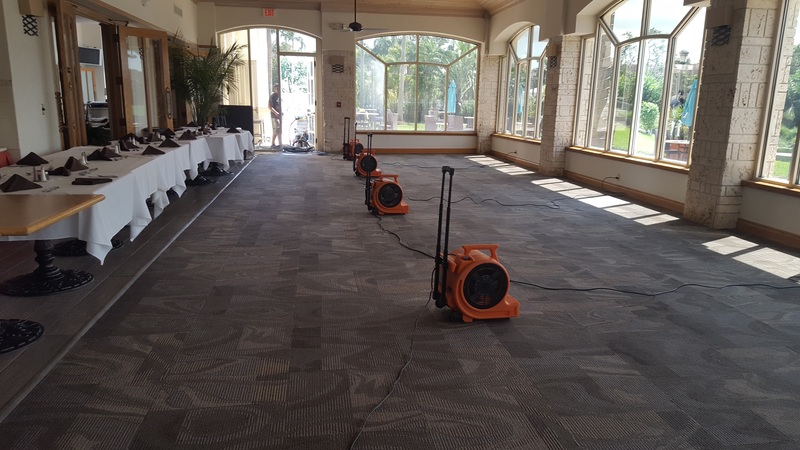 Few companies are aware of the significant health risks created when Water Damaged structures are not dried out professionally and quickly. 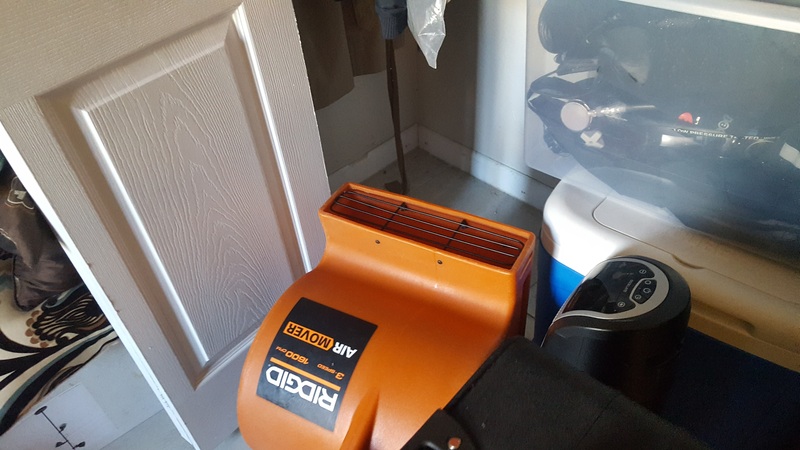 However We knows that mold growth can be effectively prevented only by quick and efficient drying. Water Damage can happen to anyone at anytime. Your pipes break or the water heater Pipe Burst inside your home. After the flames die The water left behind by the firemen and the smoke residue left on all your furnishing require specialized cleaning. 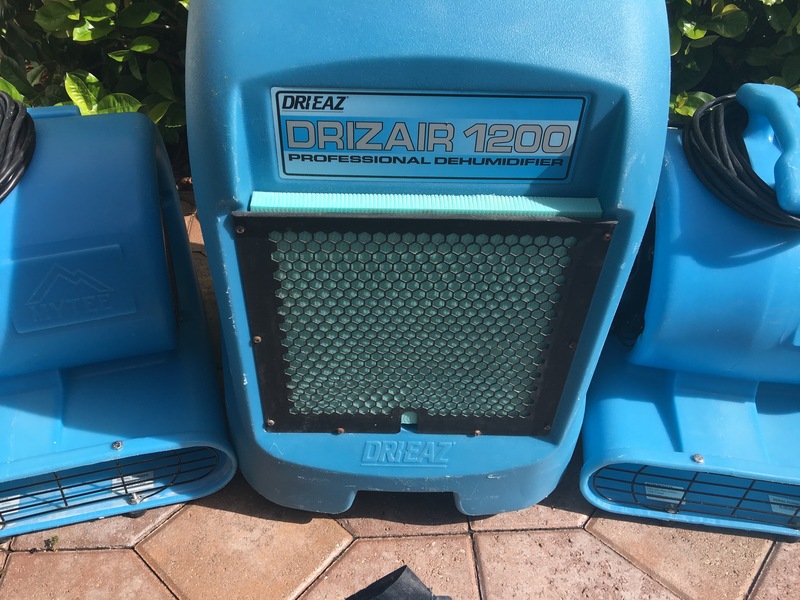 When it comes to knowing the exact method to use for your unique cleaning project then turn to King Steam Restoration to get the job done. We know the chemical compositions of our solutions and how they will affect various materials such as carpets, tiles, and hardwood floors. If you house has been hit by a devastating blow from fire, flood, or just the ravages of time, then we can help. Our skilled technicians can arrive at your home within a moment’s notice and inform you of the tactics that can be implemented to bring your home to a clean, spotless, and deodorized. After the flames die The water left behind by the firemen and the smoke residue left on all your furnishing require specialized cleaning. Quickly responding to your trauma, we can help reduce the loss of your personal items, save you and your insurance Co​mpany money by cleaning it right the first time and reducing the inconvenience to you, the Homeowner.